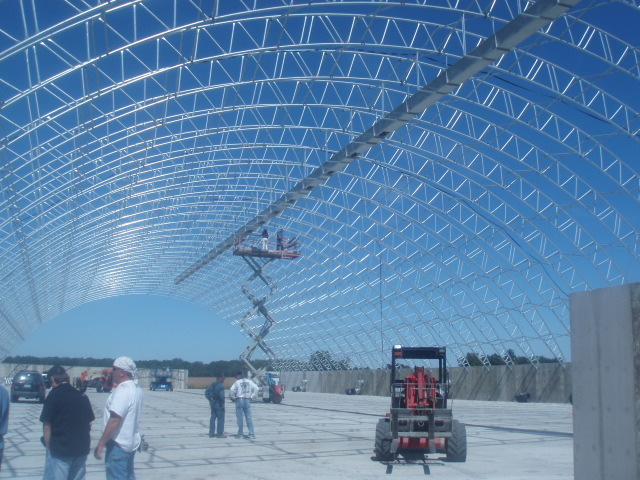 Rex Alton Companies manufacture all of their own trusses for the multipurpose storage structures that they build along with several other components. 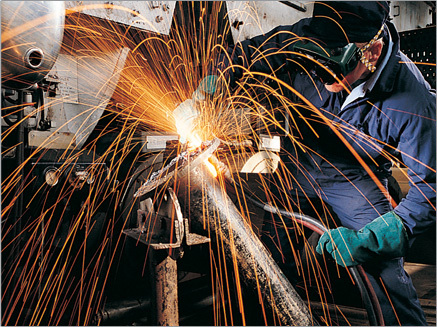 We offer a complete solution from beginning to end without having to deal with multiple suppliers or contractors. If you are interested in learning more about the multipurpose structures we manufacture and install, visit our other website www.midwestfaststructures.com for details.